Cheap is a relative term; what might be cheap to you may not be necessarily cheap to the next buyer. So the first thing you want to do is to set you budget. Generally, quality basketball shoes that are considered to be cheap range from $35 to $100; anything less may compromise quality, and anything more may do a disservice to your tight budget. Durability is a very important factor. You do not want a sneaker that will fall off on you in as little as 1 week, or worse still, fall apart in the middle of a game. 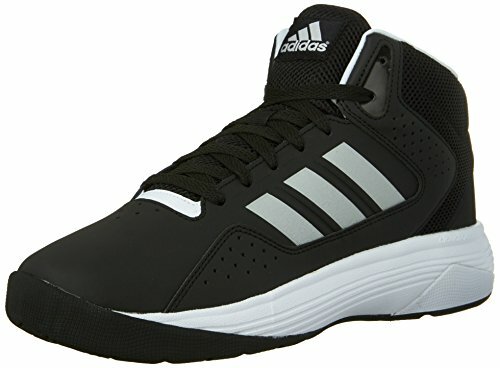 In as much as a light sneaker will give you the flexibility to sweep around the court, it may not necessarily be durable. So you need to do some homework and find your balance. Your choice of material will typically dictate the durability of your sneaker. For instance, if you choose plastic-based synthetic, the upper part is likely to withstand some abuse. 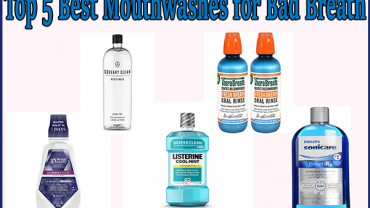 On the other hand, raw materials may give you the nicest feel, but will get worn out real quick. The good news is there are plenty of options out there and everyone will always get something. Sneakers today are shaped and constructed in a narrow design that perfectly fits the normal and narrow footed individuals, not so kind for wide footed ones though. If you choose narrow durable plastic-based synthetic shoe if you have a wide foot, be prepared for some painful experience. If you are wide footed, you may want to go with shoe designs made with raw materials such as suede or leather, as these will stretch and break-in over time. It’s hard to pick a shoe that doesn’t have some kind of modern technology. However, different cushion sources come with various attributes whose choice will largely depend on your preferences. The main choices available are air-based cushioning and foam cushioning whose main difference is their responsiveness. Air based cushioning is typically more responsive compared to foam cushioning. So if you buy a pair once a year, you may want to go for the air-based cushioning as this will last longer, but if you upgrade your sneaker every after a few months, foam cushioning may do for you. 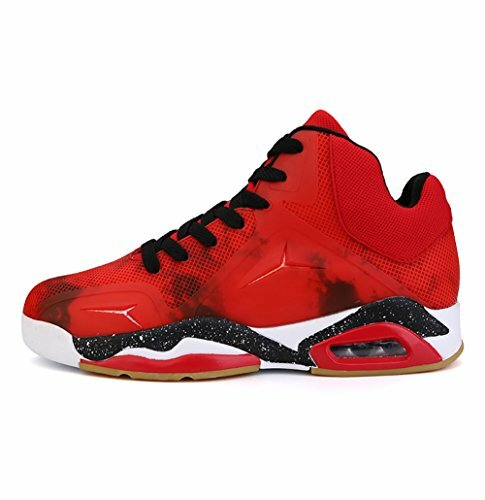 Of course there are many other factors to consider when choosing your new basketball sneakers, but we decided to focus on the above main ones. Now, after you have decided what you want in your basketball shoe, it’s time to head to the market. 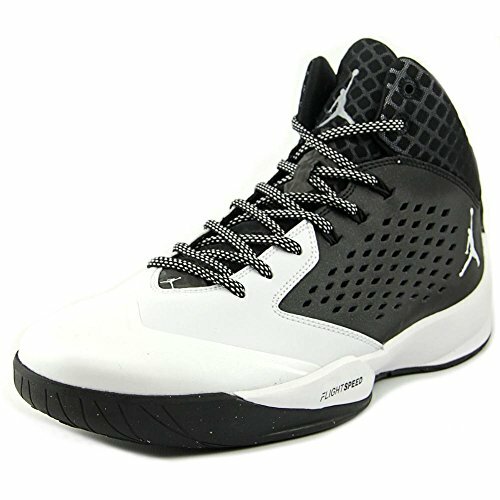 The best place to shop for cheap quality basketball shoes is on online stores. Look out for retailers offering relatively low prices, discounted prices or those currently doing a clearance sale. The best thing about online shoe shopping is that most platforms like Amazon.com have an option that lets you set your budget and filter through your price range. So go ahead and look around the internet for your best fit. 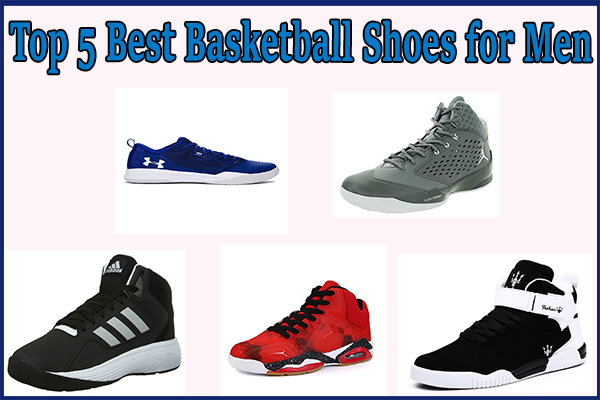 In the meantime, here are our top 5 Best Cheap Basketball Shoes from Amazon that we thought you might like. 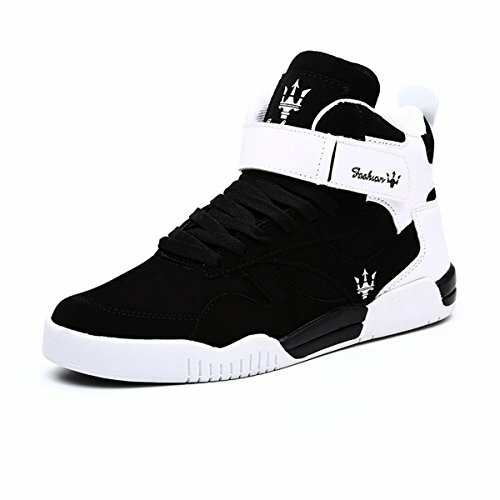 This comes with a springy cloud foam cushioning and modern basketball style that is great for everyday’s wear. They have contrasting 3-strips and a leather upper that is both durable and comfortable. • Cloudfoam sockliner for lightweight and comfortable cushioning. 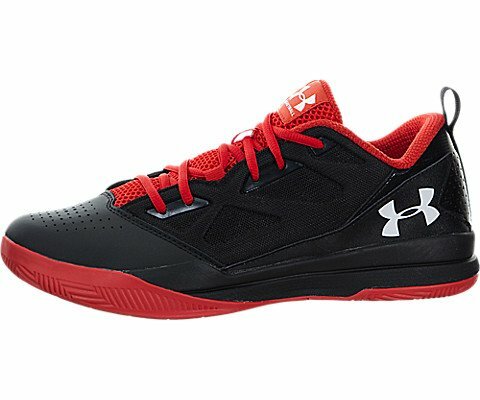 • Cloudfoam midsole for superior cushioning and step-in comfort. The Under Armour Jet takes good care of your feet and your pocket. It has a unique design and model that protects your ankle up to 5 centimeters above. As the name suggests, the shoe is determined in providing real amour to your feet and ankle. • Solid rubber outsole with traction pattern that offer linear and lateral movement and control. Another perfect low lying ankle selection. The Jordan brand has been rising for the last few years and it keep reaching new heights each year. The design emphasizes on excellence, comfort and ultimate functionality. Here are the some specific features.